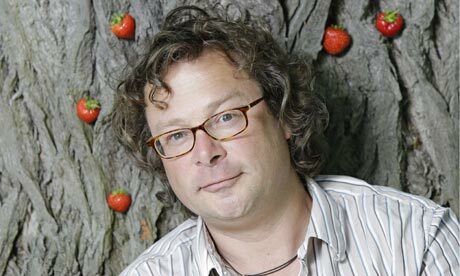 The celebrity chef and all-round nice-bit-of-posh TV dumpling Hugh Fearnley-Whittingstall has leapt onto the Fast Diet bandwagon. Determined to shake off that post-festive bulk, he has resorted to the latest fad. The 5:2 diet suggests that we should starve ourselves for two separated days a week. Assuming we eat three meals a day, that’s six less meals. What if we just skipped a meal each day, except for “pig-out-Sunday”? Would that have the same effect? I imagine it would be a little easier to maintain in the long term, and to be honest, it’s not that far from how I eat now. I understand how tempting it is to look for a quick fix, but I think there are some realities that Hugh’s missing out on.